Early Tele sound without the noise! 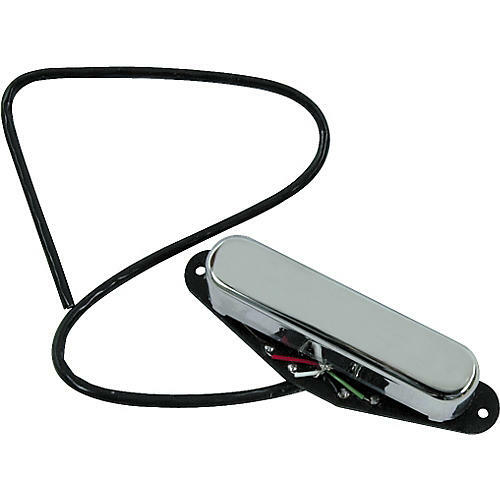 This rhythm pickup is designed to complement the tone and output of the Vintage and Hot Stack lead pickups. Specially calibrated for the neck position, it gives you the sound of an early model Telecaster neck pickup without the noise and hum inherent in single coils. Includes chrome cover. 4-conductor cable.